12 South Lexington offers downtown condos here in Asheville NC in a truly great area. Condos and townhomes are great for a lock and go lifestyle and Asheville offers many luxury condos and condo projects in the downtown area like 12 South Lexington. 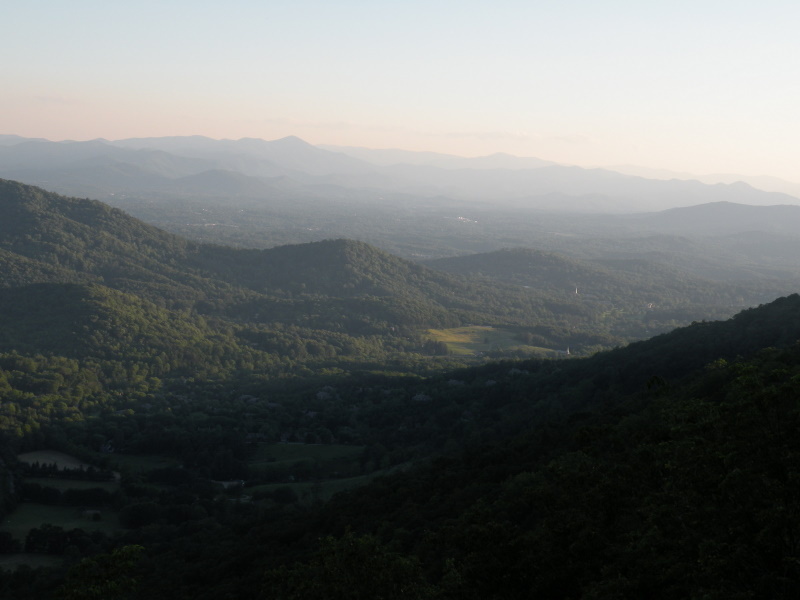 Call Green Mountain Realty at 828.215.9064 for condos, homes, land and real estate here in the Asheville area.